And Help Shrink Your Waistline! Birth control, pregnancy, age and being a woman are just some of the reasons I have heard for a slow metabolism. I have put together 6 simple ways to boost your metabolism and help you shrink your waistline. Long gone are the days of obsessive cardio (I rarely do cardio now), restricting and counting calories (I haven’t counted calories in years), and stepping on a scale (who needs to when you feel fabulous)! You need to “break the fast” and jump start your metabolism. If you start with a cup of coffee and then head to work, you are just taking one more step to keeping fat and slowing your metabolism. Eating cereals, bagels and muffins isn’t great for you either because you are just going to spike your blood sugar and significantly slow down your metabolism. Not to mention the cravings you’ll have later on in the day for something sugary and filled with carbs. 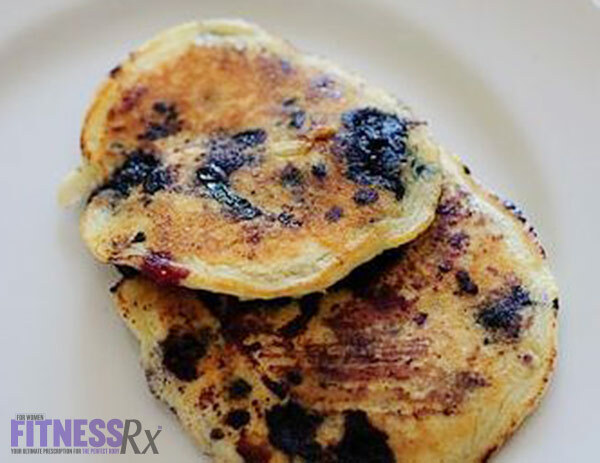 You will want to eat a breakfast filled with lean protein, complex carb and a healthy fat. Protein is the building blocks for your body plus it requires more energy to be broken down and digested. It will also help you keep lean muscle on your body and stay fuller longer. Simply adding protein to your breakfast will increase your metabolism. Eggs (especially the yolks) are a great source of protein, lean meats, with veggies with a little avocado or goat cheese is a delicious way to start your morning. To add in a small serving of complex carbs, I would suggest gluten free oatmeal, sweet potato or quinoa. Click here for my favorite, simple and easy breakfast ideas. So many women that I work with are skimping on the protein. For some reason they think that eating protein will make them big, bulky and masculine yet they are constantly fighting to keep their weight down, sugar cravings and feeling tired. You need to increase your protein to combat the weight gain and cravings and start revving your metabolism to change your body composition. Your goal should be to convert your body from a sugar burner to a fat burner. The only way that you can do that is to focus on less processed packaged carbs and increase your protein. You will want to aim to have 0.7-1.0 grams per pound of lean muscle mass. So for example, 150 lb woman (150 x 0.7g = 105 grams of protein per day). Spread that throughout 3 meals and that’s 35 grams per meal or 3 meals and 2 snacks = 21 grams per meal. If you need more help with this feel free to join me for my Mom’s Reclaim You program starting this September. A cleaner liver equals a higher metabolism. That’s right, a cleaner liver can help you lose weight because it is highly instrumental in the breakdown of fat. When you clean your liver, you help to promote the production of bile, which in turn assists your body in the metabolizing of fats. If you would like to learn more about cleansing your liver, increasing metabolism and converting your body from a sugar burner to a fat burner email me here. Not only will it help to increase your metabolism of fat, it will help to detox your body by removing toxins that are just sitting in your body. It will also help to increase your energy as well as look and feel younger. Here are some other foods to add in your diet: Brussels sprouts, garlic, carrots, raw tomatoes, grapefruit, spinach, walnuts, avocado and asparagus. If you are mildly dehydrated, (pee is slightly yellow, a chardonnay color) your metabolism slows. Water accounts for well over half of your body weight and dehydration negatively impacts the efficiency of your body’s functions. This is the easiest thing you could add to your routine. We are chronically dehydrated individuals which leads us to feel tired, cranky and sluggish. It also contributes to headaches, cravings and muscle fatigue. Hydration is also critical for breastfeeding momma’s. 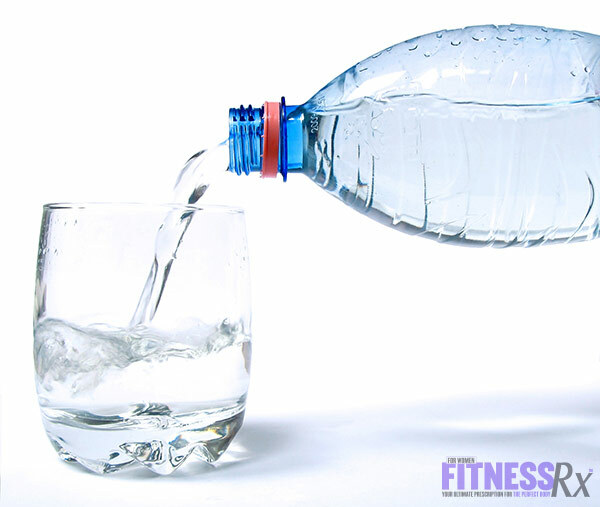 Keeping your water intake high is key. As I like to say, water is to weight loss as donuts are to weight gain. I recommend that individuals drink 80-100 oz of water. Adding lemon juice to you water is a great way to add to cleanse. I recommend waking up and drinking 32 oz before your cup of joe. Let’s be honest, the second that you have that first sip of tea or coffee you no longer want to switch to water in between sips. Wake up and drink up! If you do this each morning you already have a quarter of your water in upon rising! Your body, skin and waistline will thank you! Putting on some muscle will increase your metabolism and change your body composition. So many women are afraid that lifting weights will make them bulky and masculine looking but I can guarantee that is the furthest from the truth. When you restrict calories and engage in a ton of cardio you are actually working towards slowing your metabolism, burning muscle and becoming skinny fat. Yes, I said it because it’s true. Those of you who have engaged in this combination more than likely have hit a plateau or burned out and felt so tired and rightfully so. Muscle is made up of metabolically active tissue which requires energy to be built, used and maintained. Fat tissue just sits there like a blob not burning, using or requiring energy. If revving your metabolism or losing weight (in terms of fat loss) is your goal, you should always weight train. Not sure how? Don’t have a gym? No worries! Join me September for my live online classes from the comfort of your own home!!! Sign up today and receive $20 OFF your first month! I understand that steady state cardio has received a ton of credit and I know it can be addictive watching the calories add up while you are on the machine but to be honest it is the furthest from helping you rev your metabolism. If you are looking to blast fast and rev up your metabolism there will be no more leisurely runs or rides (unless it’s for fun of course). 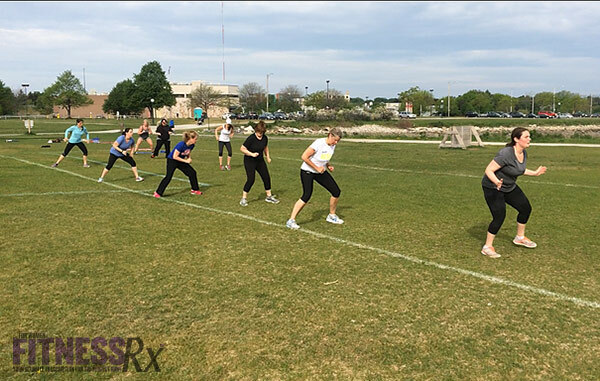 HIIT (high intensity interval training) is great for your body which is an all out efforts with a period or rest. Any time you do a steady state session your calorie burns ends when you stop. However, when you engage in HIIT, you’ll continue to burn calories up to 36 hours after stopping! Now you’re listening, ok so I’ll tell me more! I get that this can be very problematic for those of us lacking motivation so that is why I am adding two- 20 minute ONLINE HIIT classes in September to help guide and motivate you to work your hardest. Sign up today and receive $20 OFF your first month! If you’re the motivated type then try this. If you liked this article, please sign up for my free newsletter so you can always get my tips, tricks and recipes.